But most of us still come into regular contact with tap water: in the shower, when we cook or through the ice makers in our freezers. We also give it to our pets to drink. 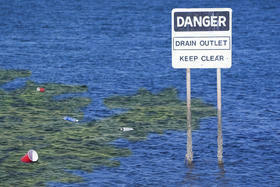 We do it under the assumption that it's safe - since water quality is overseen by federal, state and local officials. That may not always be the case, according to a water quality database recently updated and released by the Environmental Working Group (EWG), a non-partisan, non-profit environmental advocacy organization. "We're pointing to the gap between what's legal and what's safe," says Sonya Lunder, a senior analyst for EWG. She says old legal guidelines issued by the federal Environmental Protection Agency haven't been updated to reflect new studies of certain contaminants, so sometimes the legal limit on a contaminant doesn't reflect what's considered safe. The database allows users nationwide to enter their ZIP code and see the results of water quality tests conducted by local utilities. It shows how the local test results compare with state results, legal limits and health guidelines from state and federal scientists and agencies. It also provides a buyer's guide for water filters. But "not everyone has the capacity to buy a filter," Lunder says. "So I think it's important to think about changing things on a system level" -- putting pressure on federal regulators and state and local officials to ensure water is contaminant-free. "I see improving water quality at the treatment point as the most cost-effective, democratic way of improving public health," Lunder says. "Unlike air contamination or contamination in food, there are these single points where you can intervene and treat the water that goes to everyone." But even for well-resourced local and federal agencies, it's extremely difficult to remove all contaminants from the water supply. Some chemicals remain in the water for long periods of time even with treatment; others that are added to the water to eliminate harmful bacteria can create problems in high concentrations. That's the case with chemicals known as total trihalomethanes (TTHMs) that appear in South Florida's water supplies in higher-than-desirable concentrations. TTHMs form when chlorine and other bacteria-killing disinfectants mix with algae. They could be eliminated if utilities stopped using the disinfectant chemicals, but adding chlorine to water is "essential" to making it drinkable, Lunder says. "It’s a real pernicious situation for water utilities," she says. "The best way to control them [TTHMs] is to reduce the amount of organic matter in water before it's disinfected." 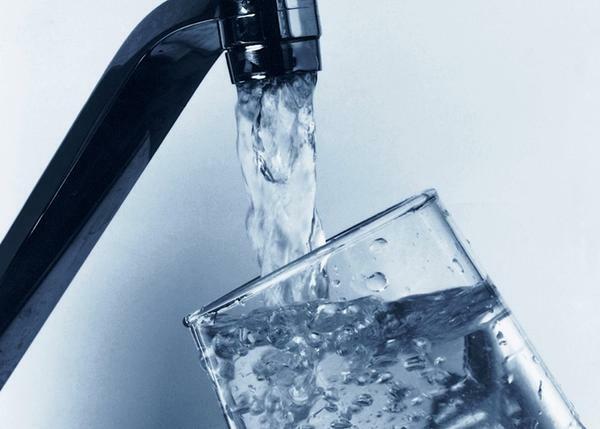 In tests conducted by the cities of Miami Beach, Hialeah, Fort Lauderdale, Pembroke Pines, the Boca Raton Water Treatment Plant and the Miami-Dade Water and Sewer Authority -- among others -- amounts of TTHMs are less than the legal limit of 80 parts per billion, but well above the health guideline of 0.8 parts per billion. Lunder says she hopes that when people start looking into their water quality they'll put pressure on state and federal lawmakers and regulators to tighten the gap between what's legal and what's safe. 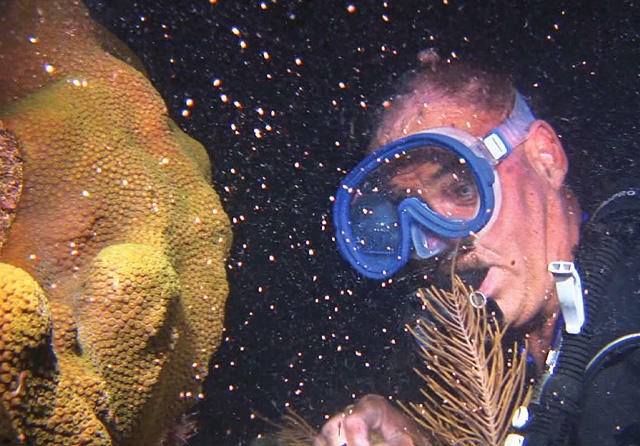 Coral Reef Readies To Reproduce: Want To Watch? 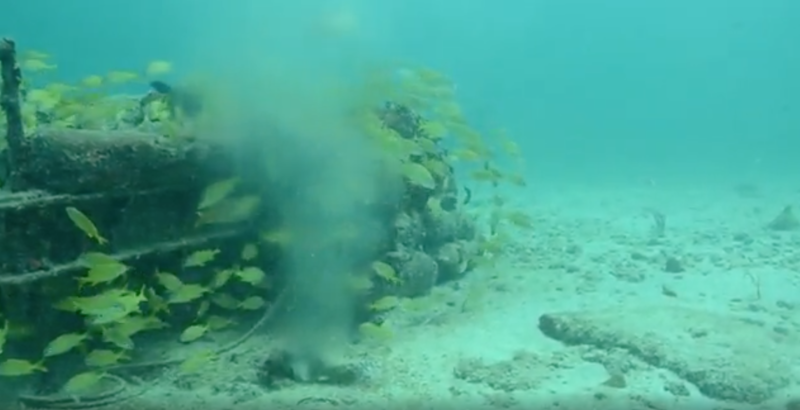 Every year in the late summer, the dive and tourism industries in the Florida Keys encourage people to come to the island chain and watch the reproductive act first-hand — on the reef.